1.PVC tarpaulin : fixed width is 2.1 m . it have water proof , fire- retardant ,anti- ruptured , light-proof function and can be used in the rainy and sunny days . 2. Three lines with step upstair and slides downstair to the pool ,simple blue and white collocation with some dolphins look like a sea world . 3. one blower tube attach to blower for inflating ; turn off the blower and there are two 1m long zipper opening and covers for fast deflating . 5. Reinforced joins with double stitching ,once broken, it’s easy to repair. 6. Different attractive colours and artworks ,amusement park as show in the picture . With carpet inside, PVC tarpaulin bag outside. Air blower with export carton. All our packages are firm and tidy, strong enough to long distance transport. 1, We will produce your goods after you make the payment. All the products are made new and the production time is 7 working days. 2, Your goods will be delivered by DHL/by sea,or by air .If by dhl,Generally it will take about 7 days to arrive at your door.By sea need more than 1 month. 3, As the goods is heavy, to ship it by air is very high. But it is more convenient and quick. If you want us to ship the goods to you by sea, we also can arrange it for you. The shipping fee will be more favorable. But it will need much more time. Pls contact us for further details. Our company is a professional manufacturer of inflatable bouncer,slide,combo,sports game and inflatable toys and so on. 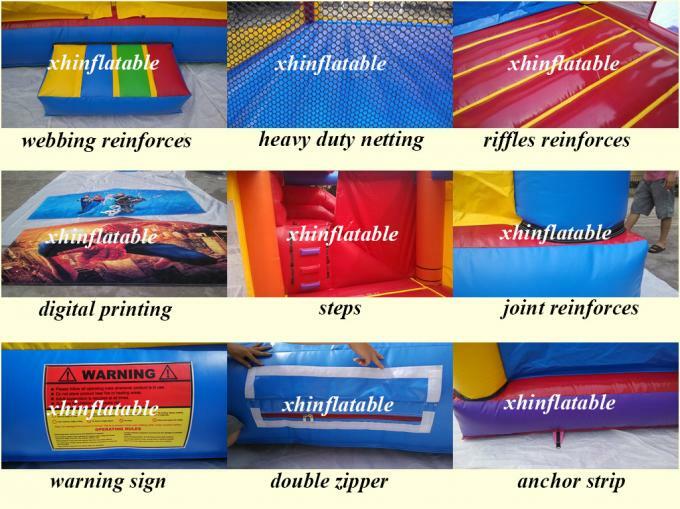 We have been manufacturing high quality and safe inflatables since 2001. 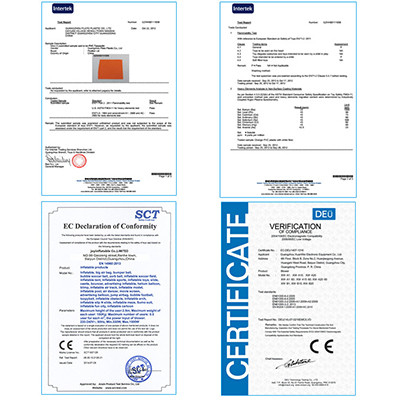 We have successfully exported our products to many countries such as United States, Britain ,Australia,Middle East and so on. 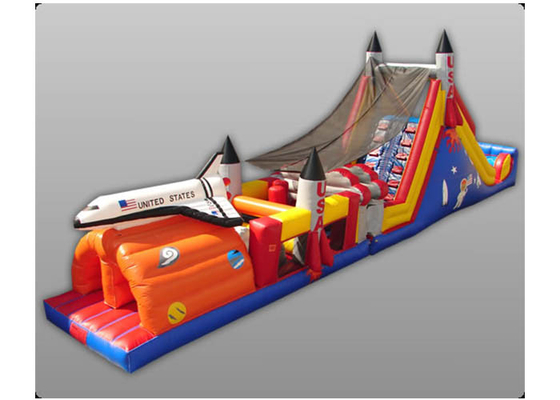 Funworld Inflatable Factory is the best place to buy quality inflatables with competitive price and sincere service. 1, We accept T/T, Western Union. 2, If you have other problem,please email us without hesitate. If you are interested in our product,pls do not hesitate to contact with us. You can leave a message about your questions and your email address, we will contact with you in 24 hours.All your enquiries are welcomed. 5.After we receive the balance amount,we will arrange shipping for you at onece.